Yum·V's Calcium helps build strong bones and teeth. 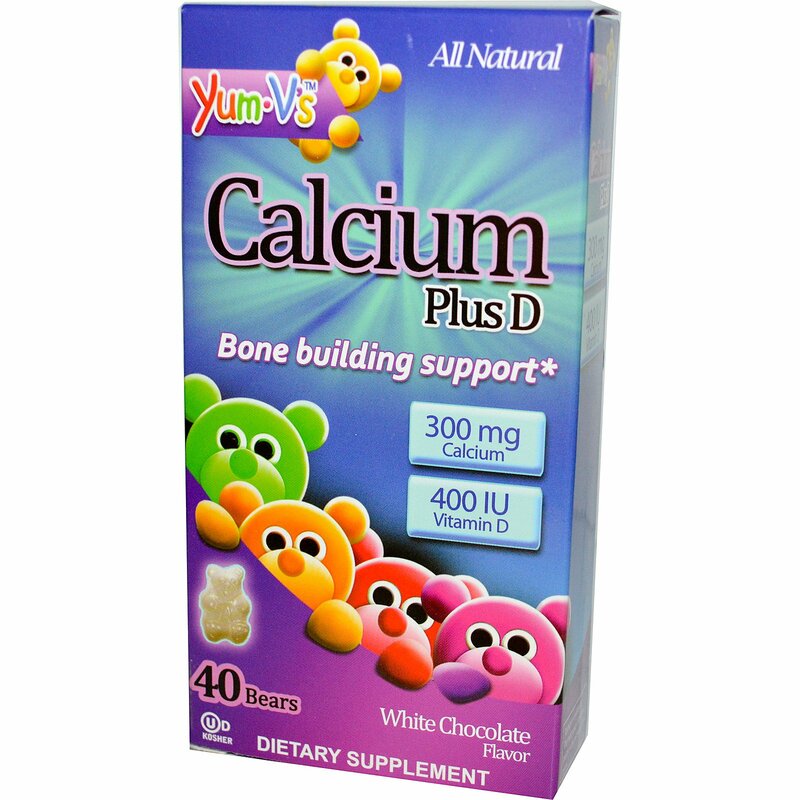 Yum·V's Calcium contains Vitamin D to help the body absorb and use calcium. 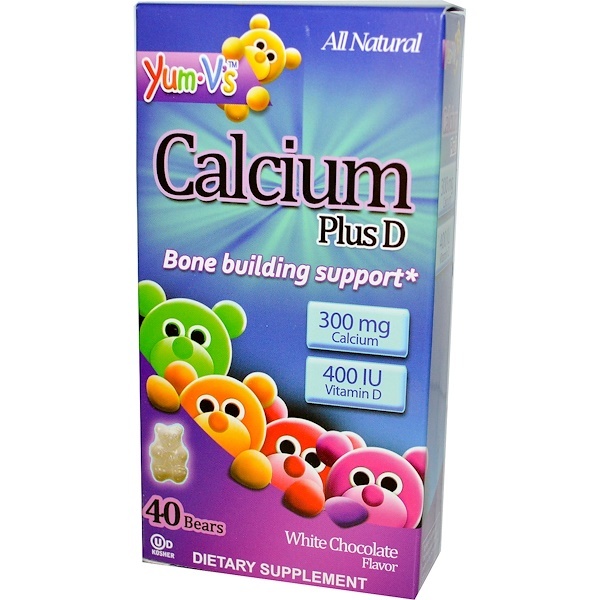 Yum·V's Calcium has a great white chocolate taste that your kids will love. Recommended daily dosage: Take one or two bears with food. 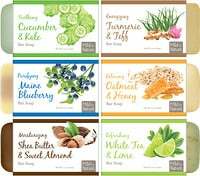 Cane sugar, calcium carbonate, calcium citrate, palm oil, sunflower lecithin, vanilla flavor. Contains dairy derivatives. 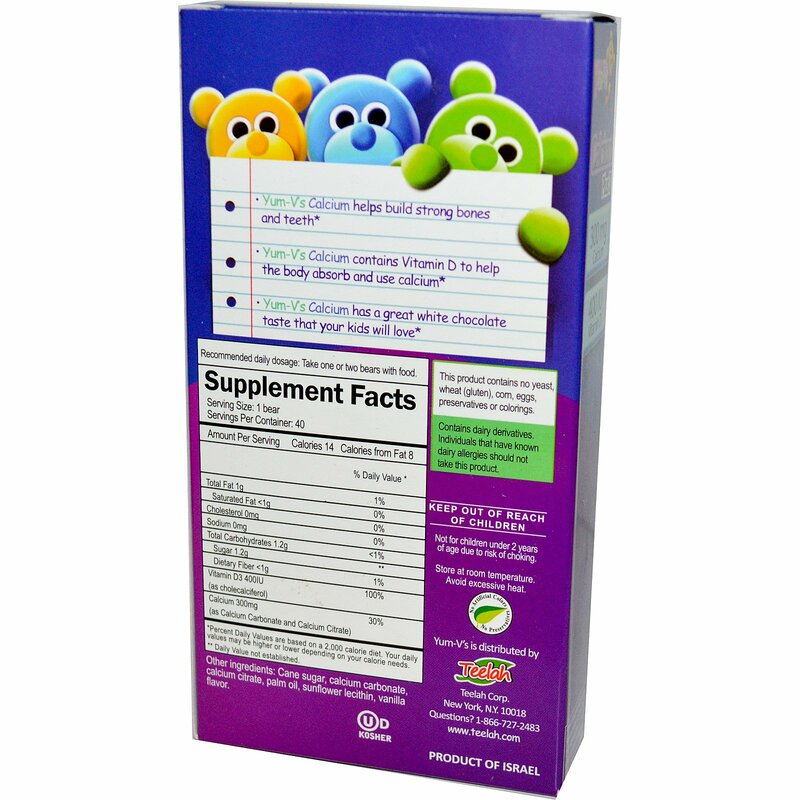 Individuals that have known dairy allergies should not take this product.